Doswell, VA (April 20, 2018) – INDEVCO Plastics will exhibit to over 65,000 packaging professionals attending NPE2018: The Plastics Show at the Orange County Convention Center in Orlando, Florida from May 7-11. Visitors can find the flexible packaging manufacturer in Booth #S31093 in the “Processors Zone”. Along with sister companies within INDEVCO Group, together known as the largest global supplier of petrochemical packaging, INDEVCO Plastics offers heavy-duty form-fill-seal (FFS) sacks, as well as EVA rubber bale wrap and batch inclusion films. Technological advancements now allow for downgauging of FFS and stretch hood films, providing resin developers the opportunity to innovate with fewer restrictions on pricing. “We are constantly working on ways to lower manufacturing costs in an effort to provide more value to our customers. This includes working closely with our raw material partners to develop more cost efficient and innovative resin blends,” explains Robert Laird, INDEVCO Plastics EVP of Operations. 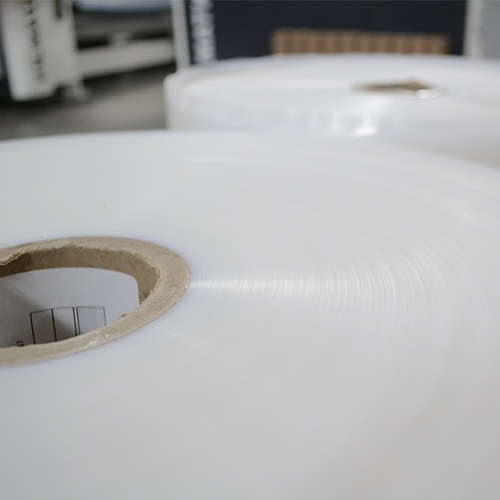 “Rubber bale wrap and batch inclusion films have been added to our portfolio of packaging solutions, allowing INDEVCO Plastics to serve more customers at a higher level, with customer service that is responsive and attentive, something unique to the industry,” adds Tom Pacholder, INDEVCO Plastics Sales Manager. For North American salt and mineral manufacturers, INDEVCO Plastics will showcase heavy duty form-fill-seal (FFS) sacks, EVA rubber bale wrap and batch inclusion films. In addition to the petrochemical and the salt and mineral industries, INDEVCO Plastics supplies flexible packaging to food and beverage manufacturers, PE film converters, tissue converters, and lawn and garden product manufacturers. Major product lines include heavy duty sacks, PE roll stock and stretch hood film. Show visitors are invited to visit INDEVCO Plastics at Booth #S31093. Prospective attendees can register for a complimentary pass to NPE2018 using INDEVCO Plastics unique registration link at http://www.npeguestpass.org/48432. 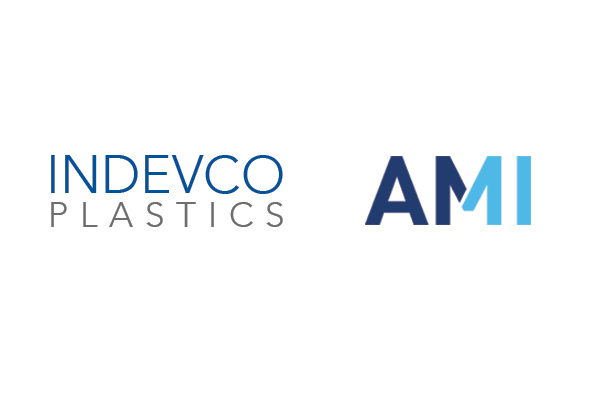 A member of INDEVCO Group, INDEVCO Plastics leverages on over 60 years of expertise in industrial manufacturing in its seamless supply of high-quality flexible packaging products. 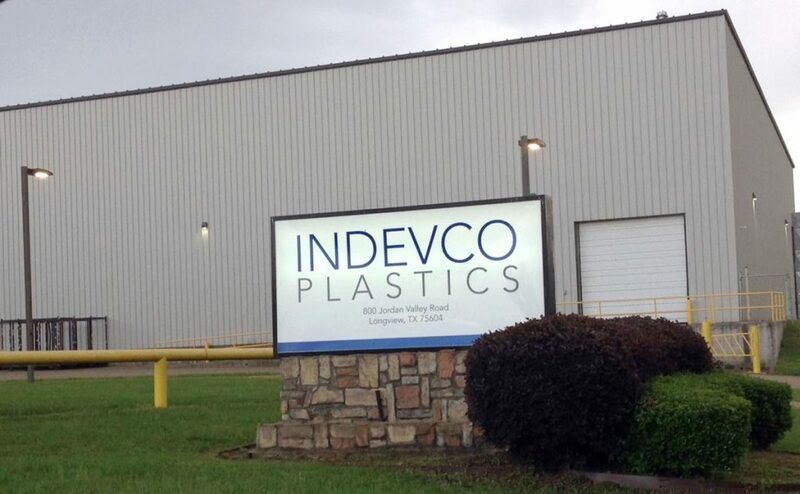 Since its establishment in 2015, INDEVCO Plastics has become a one-stop shop for heavy duty FFS sacks, rubber bale wrap, batch inclusion films, roll stock and stretch hood film. For additional information, visit www.indevcoplastics.com. The world’s largest plastics trade show and conference, NPE2018 brings together all industry sectors, including vertical and peripheral markets, end markets, brand owners and recyclers. Produced by Plastics Industry Association (PLASTICS), NPE is the only international plastics event produced by the industry for the industry. For more information or to register, go to www.npe.org.